Old Tom is a mercenary. In his youth, he fought for Mordred in the war against King Arthur. But, as his name implies, Old Tom is not as young as he used to be. These days he prefers simple, low-risk jobs. 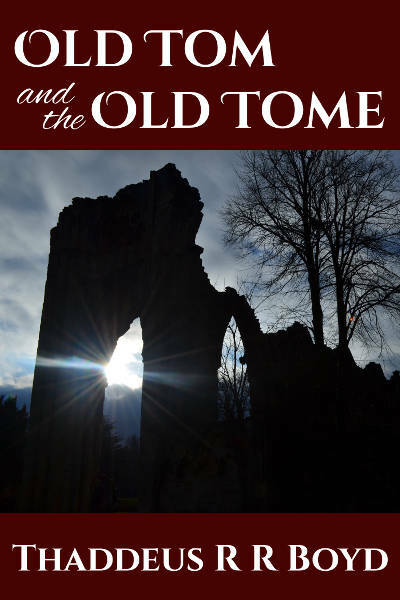 When a witch asks him to find an old book in the ruins of a school of magic, Old Tom thinks it will be exactly the kind of simple, low-risk job he’s looking for. This was an interesting project, and I hope it will be the first of many. In the coming days I expect to share some of the Making-Of information -- what tools I used to make it, the learning curve, etc.